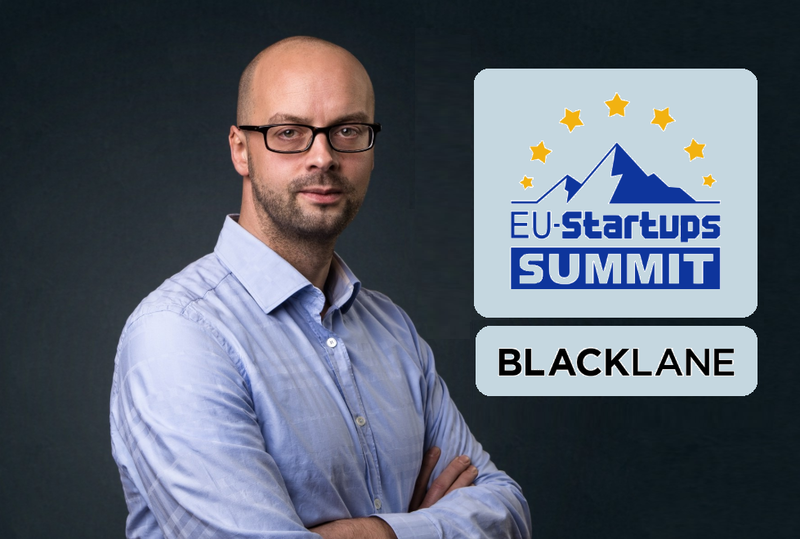 Blacklane founder & CEO Dr. Jens Wohltorf will speak at our EU-Startups Summit on May 2-3 in Barcelona! 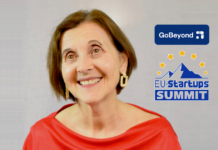 On May 2-3, we’re going to host the EU-Startups Summit in Barcelona. 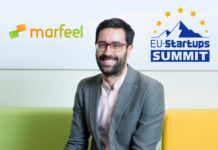 It will be the 6th edition of our annual flagship event – and with over 1,200 startup founders and investors from across Europe also our biggest one so far! 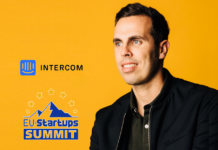 Today we’re excited to announce another great speaker for this event. It is Dr. Jens Wohltorf, the founder and CEO of Blacklane. 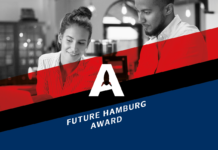 Jens started his company Blacklane with the goal to bring peace of mind to the most stressful part of travel “between the front door and airport gate”. Blacklane is doing this by bringing travelers and local chauffeurs together. The results include fair rates for travelers, more revenue for chauffeurs, and environmental efficiency in more than 300 cities in 60 countries. Jens then led the company’s expansion into airports. Blacklane now makes VIP airport concierge services available and affordable in more than 500 airports worldwide. Founded in 2011 and headquartered in Berlin, Blacklane was able to raise about €80 million in venture capital. 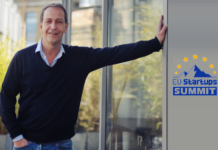 Today the fast-growing company employs an international team of already more than 300 people. 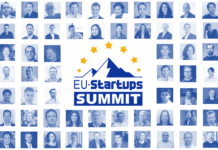 At the EU-Startups Summit, Jens will hold a keynote speech about “automation vs. the value of personal service (in the travel industry and beyond)“.